Newcastle Country Lodge was established in 1999. 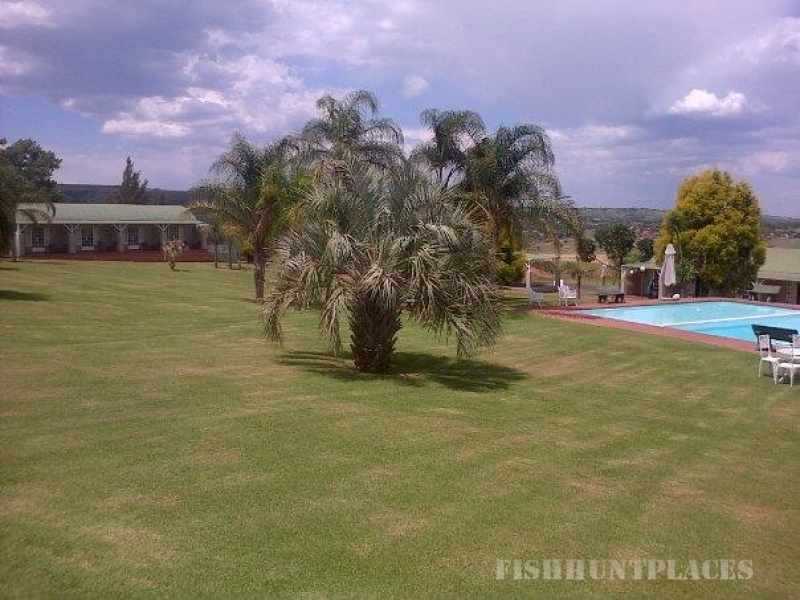 It situated on the outskirts of Newcastle with beautiful views of the Drakensberg mountains. We offer a country experience in a relaxed and spacious environment, with fountain water on tap and fine country cuisine. 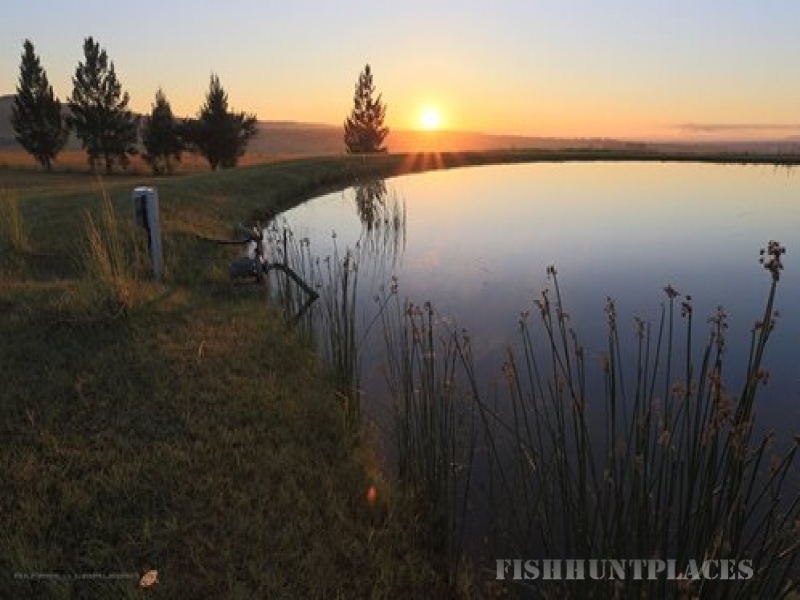 Please see our facilities to find out more about our conference centre and braai facilities. Whatever your interest, be it fishing, hiking, or family fun, you’re sure to find what you’re looking for amoung our list of activities.